"What is the relevance of the area studies approach to Southeast Asia?" The current state and future directions of area studies, of which Southeast Asian studies are a part, is a central question not only to scientists working in the field but also to those engaged in university politics. This collection of nine articles is written by specialists from different disciplinary backgrounds and working in institutions of higher learning all around the world. 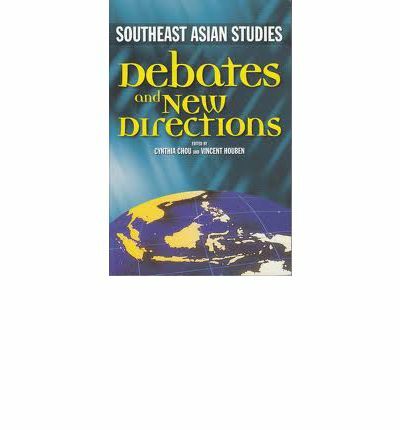 It provides an up-to date insight into the current state of the study field, its strengths and weaknesses and seeks ways to reconfigure Southeast Asian studies in order to meet the challenges of a region that is caught up in profound transformation as a consequence of both globalisation and localization.